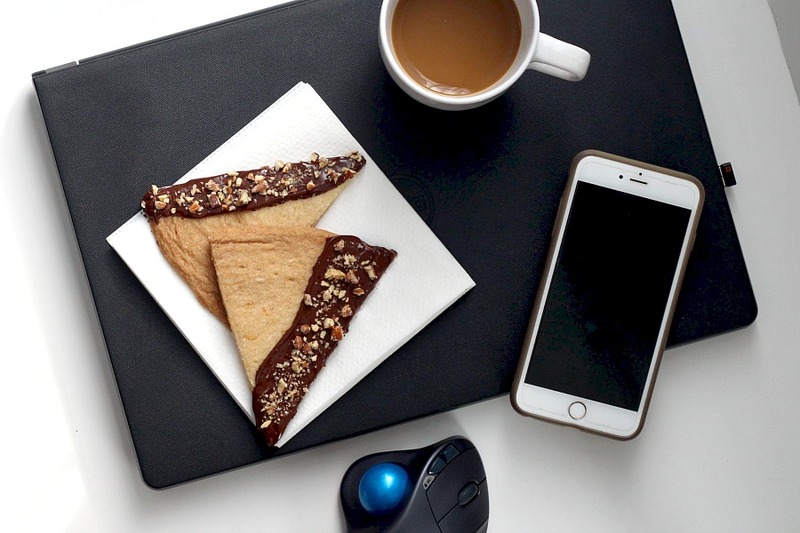 Named for its crumbly texture, shortbread is just right to enjoy with your coffee or tea. Orange spice shortbread with a subtle flavor of cinnamon and ginger along with a hint of orange makes this cookie delicious. The chocolate makes it decadent. 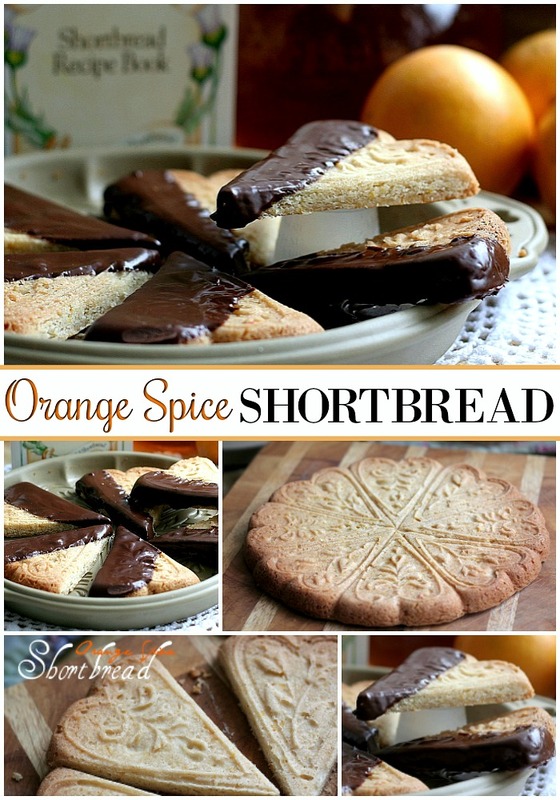 I am sharing orange spice shortbread now so you can make it for the holidays. These cookies are a lovely addition to your holiday cookie tray. They are pretty in appearance and unique in flavor adding variety and interest. I think these shortbread cookies really make a lovely gift. Wrap individually in a small treat bag and tie up with a bow to leave on the desk of a co-worker. 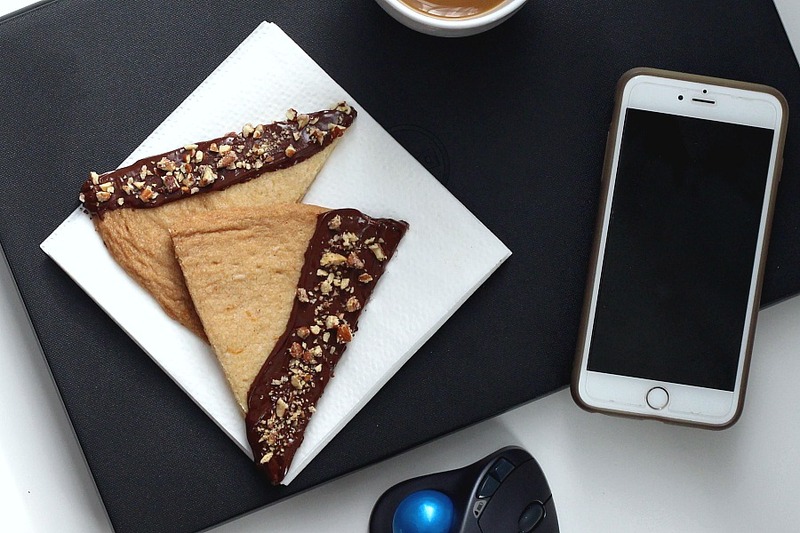 Send in to teachers as a sweet treat during their busy day. Package the whole pan-full and share your love with a homemade gift from your kitchen. Have a baker on your gift-giving list? 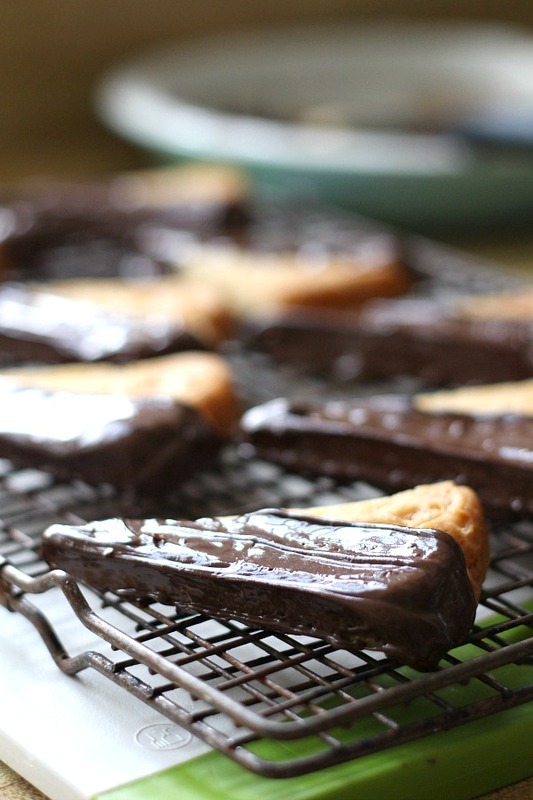 Give them their own shortbread pan and maybe they will make you a batch! The pans are a little costly but what a lovely gift. One that will be used over and over for many occasions. Shortbread is a classic Scottish dessert traditionally made with 1 part white sugar, 2 parts butter and 3 parts flour. Modern recipes sometimes substitute confectioners sugar for granulated sugar as in this recipe. Lightly spray a shortbread pan and, using your fingers or a napkin, make sure all of the surfaces and groves are covered. See suggestions below if you do not have a shortbread pan. I have never had a problem with the shortbread sticking or with it releasing easily when inverted after baking. Add the sugar, spices and orange peel to the creamed butter and combine. Add the flour and mix just until incorporated. My mixer did a great job and I did not knead the dough after mixing. 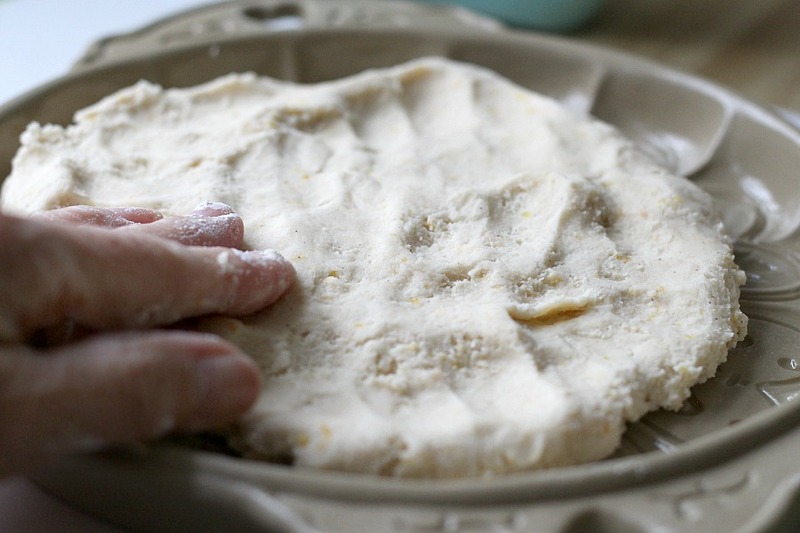 Press the dough evenly into the shortbread pan. (Not shown in this pic) Prick the entire surface with a fork. Allow to cool a few minutes; loosen edges with a knife and flip the pan over onto a wooden cutting board. I place the cutting board on top of the shortbread and then flip them together. While still warm, cut into wedges with a pizza cutter or serrated knife. If you wait until the shortbread is cool, it will be difficult to cut neatly. 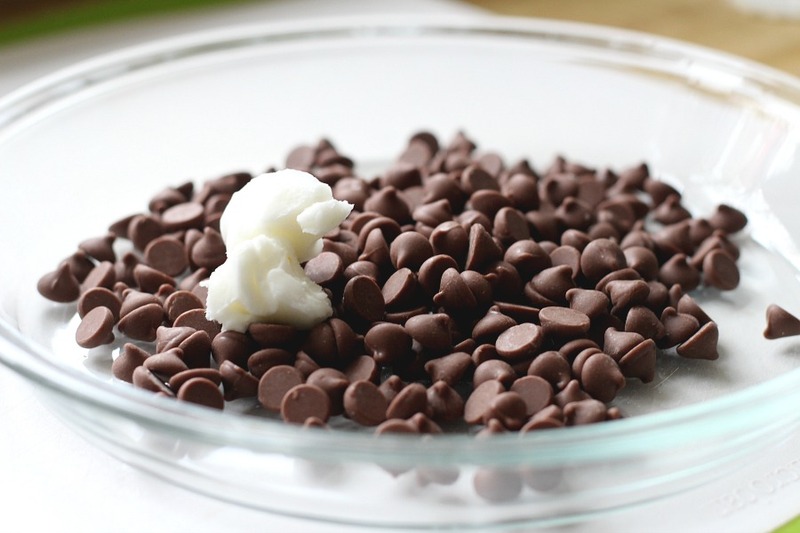 Add semi-sweet chocolate chips and a small amount of shortening to a shallow plate. Microwave on power 3 for 30 second increments, stirring each time, until chips are completely melted. 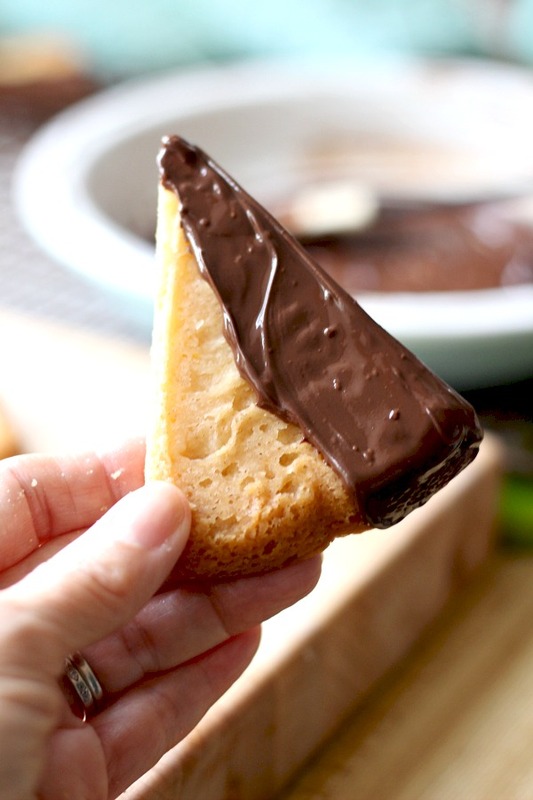 Dip or spread chocolate onto a portion of the shortbread. Cream the butter until it is nice and light. 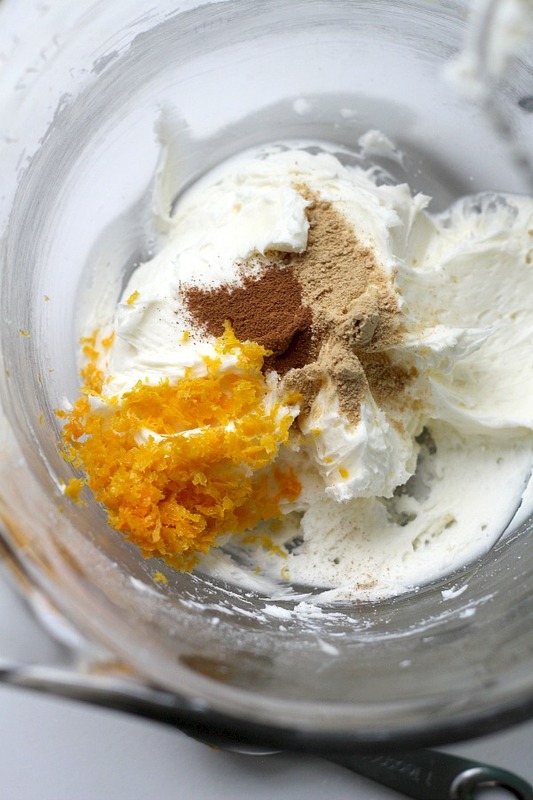 Cream in the powdered sugar, the grated orange peel and the spices. Now work in the flour. 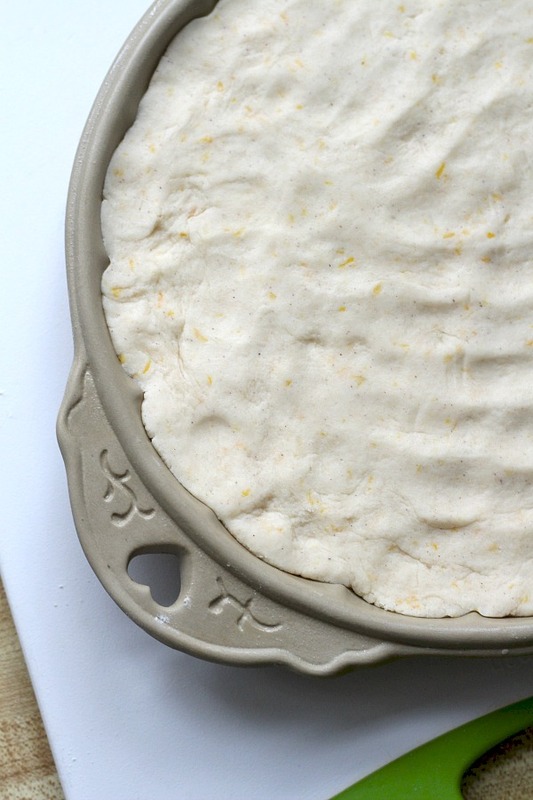 Knead the dough on an unfloured board until smooth. Spray the shortbread pan very lightly with a non-stick vegetable oil spray. Firmly press the dough into the shortbread pan. Prick the entire surface with a fork, and bake the shortbread right in the pan at 325 degrees for about 30-35 minutes, or until lightly browned. 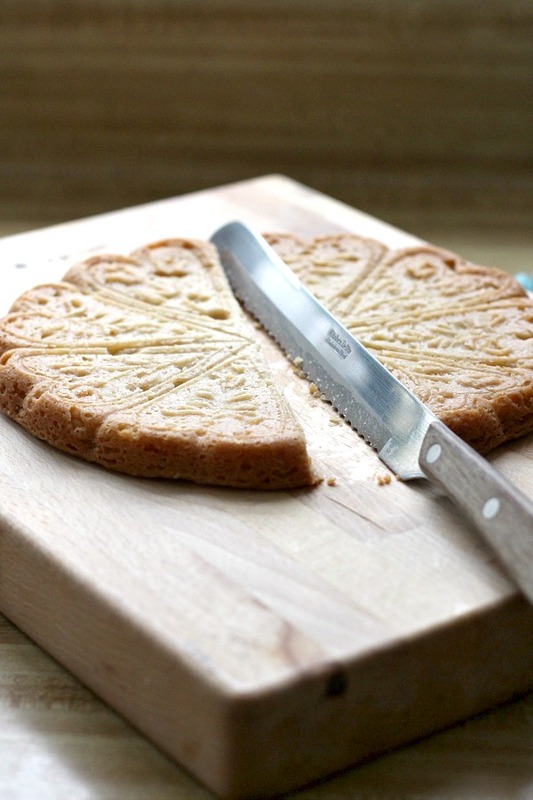 Let the shortbread cool in its pan for about 10 minutes before you loosen the edges with a knife and flip the pan over into a wooden cutting board. If the shortbread does not come right out, tap one edge of the pan. Cut the shortbread into serving pieces while it is still warm. For sure, the shortbread is easy to make and really professional looking using a shortbread pan. 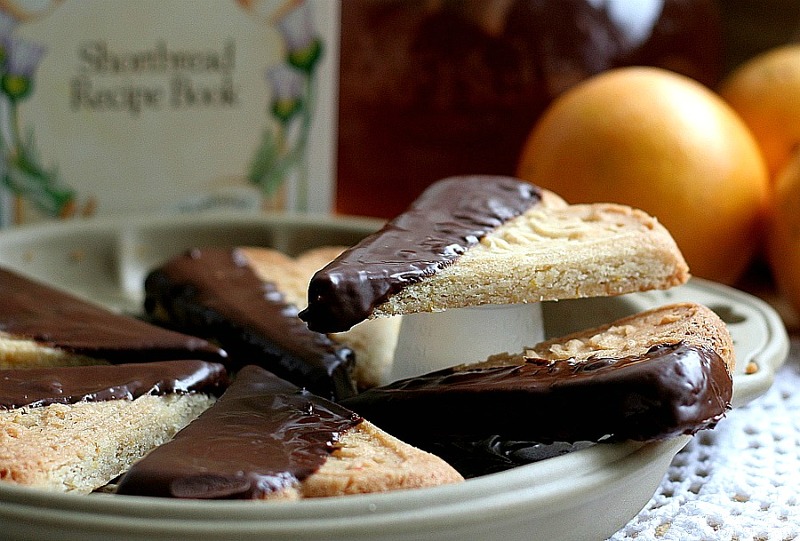 If you do not have a shortbread pan, you can still make these cookies. 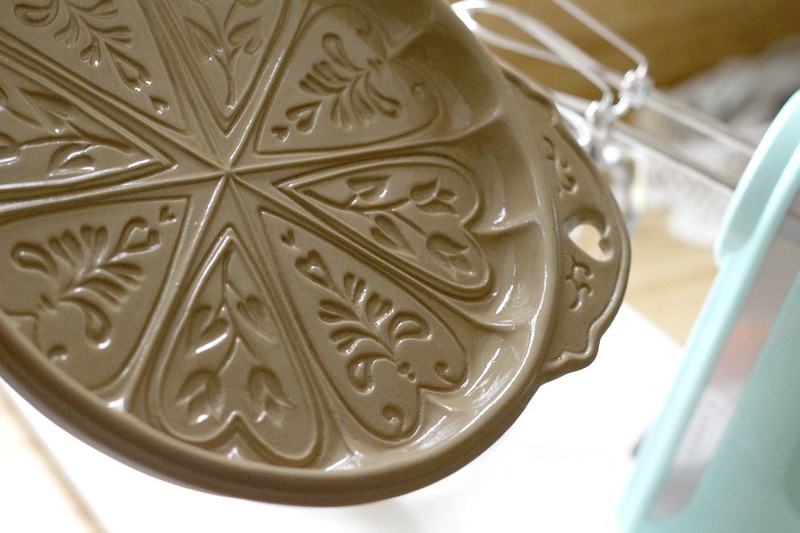 Lightly grease a round 9″ cake pan. Line the pan with parchment paper after greasing if you are concerned about the shortbread sticking in your particular pan. Bake as above or until light golden brown across the top surface, and a deeper golden brown around the edges. I have made this same recipe using an air-bake cookie sheet with good results. The dough will spread out and the finished cookies will be larger, thinner and a bit crispier. I baked them for the same amount of time as above. We think they are delicious, especially with a sprinkling of chopped nuts. 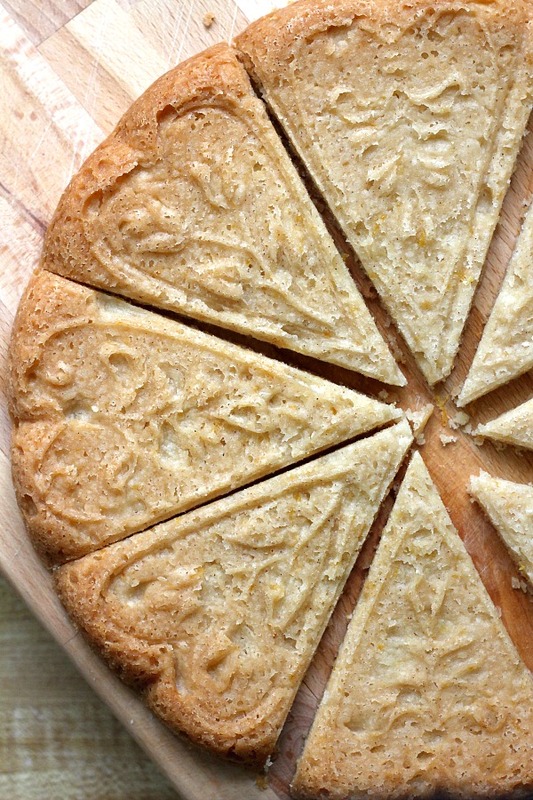 These photos show the thinner shortbread baked on a cookie sheet. Thanks for leading me back to this point, Lorraine! I can see I even commented about my cookies sticking 🙂 Love the sound of the orange peel in these and was thinking about trying to make them with lemon peel too. 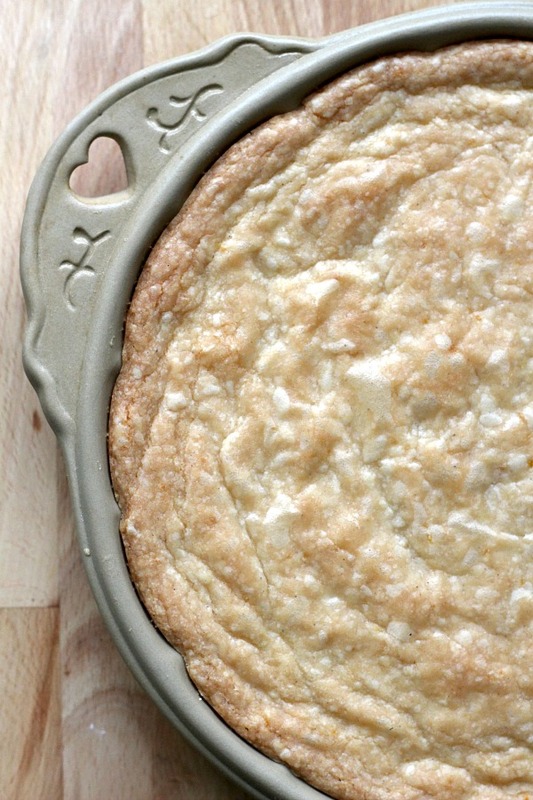 Your pan is beautiful with the scalloped edge. These sound wonderful! However, I'd like to know if you used salted or unsalted butter? Your shortbread is beautiful! I bet they taste just as great as they look! 😉 Thanks for sharing the recipe. 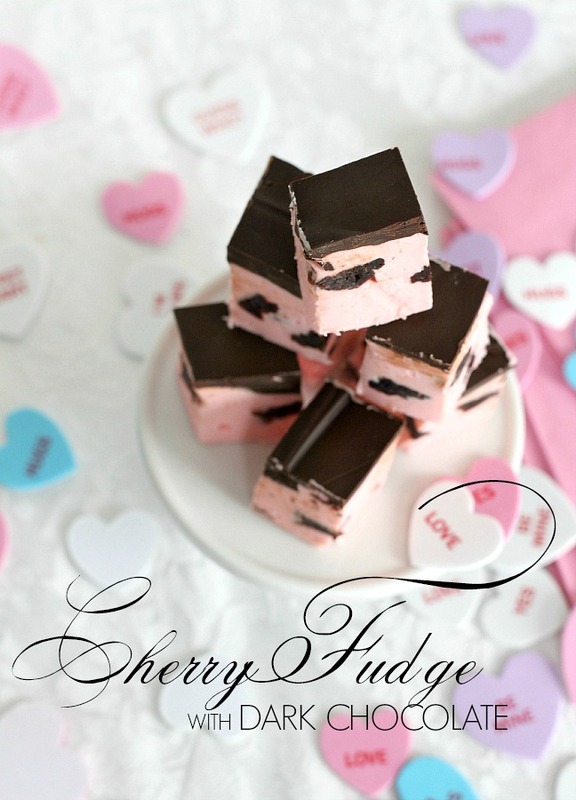 These look wonderful – I would love it if you linked them in my Cookie Exchange! Those look too pretty to eat. So great. Stopping by from UTT&D. Those cookies have my mouth watering. Orange and chocolate is such a great combination. 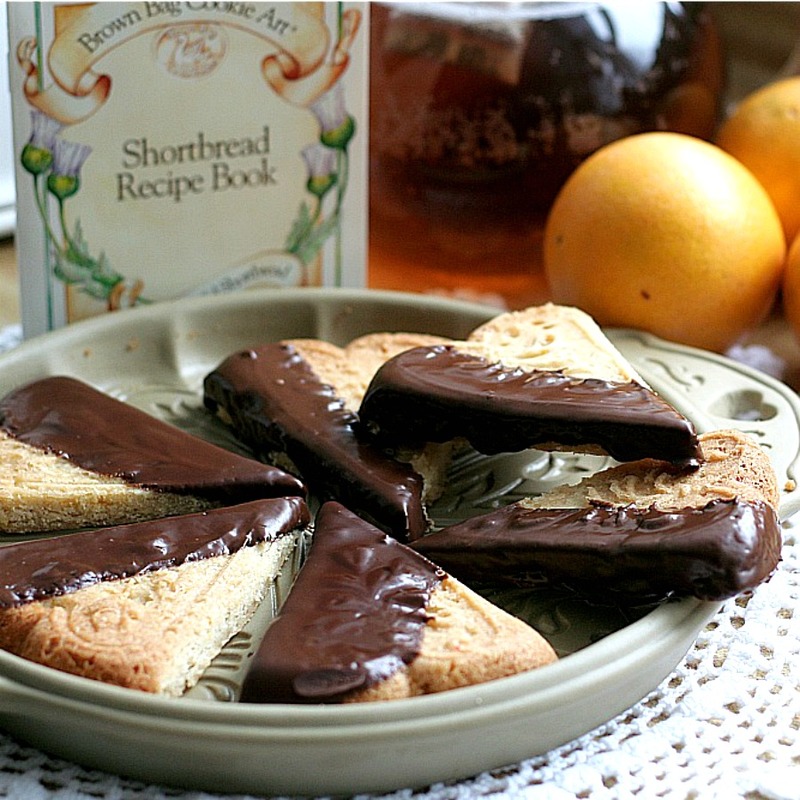 I've been wanting to try at least orange (if not chocolate, too) in a whipped shortbread recipe. Your cookies look really delicious . Those look amazing! I love the pan you used, that's beautiful. Of course dipping it in chocolate makes everything better. Thanks for the recipe, I'll have to try this one soon! 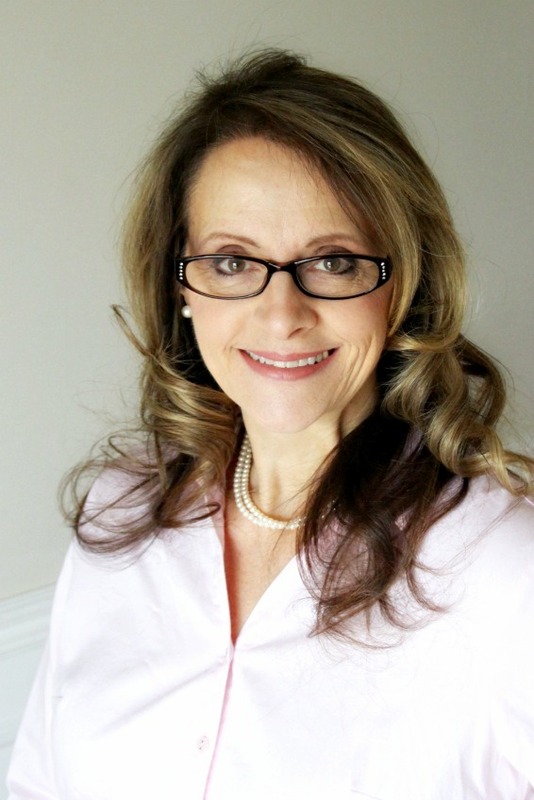 Thanks for stopping by my blog as well, I really enjoyed your comments! Those are so very pretty. The perfect cookie for an afternoon tea. I would be worried about them coming out of the pan as well… but it came out perfect. Is there a tastier combination than orange and chocolate:-) How delicious it sounds! I can just imagine how happy you were to see that your garage sale treasure turned out such gorgeous shortbread. The chocolate and the orange is a winning combination. 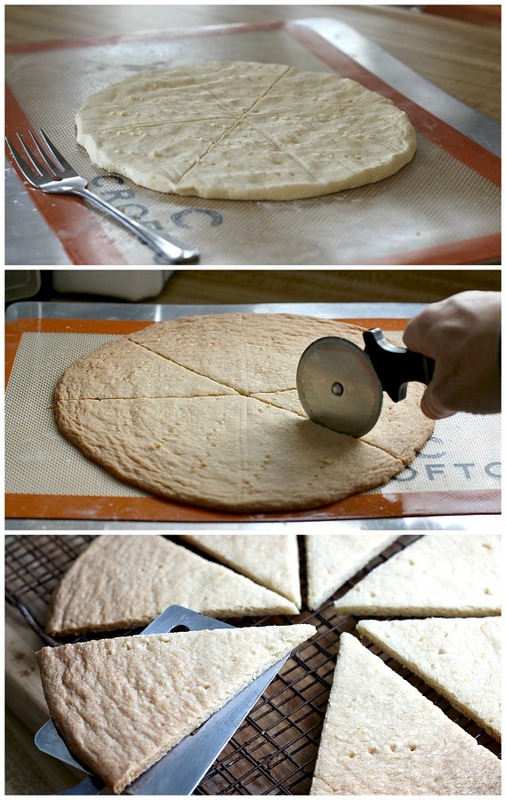 They look like pizzas pieces…hehe esp you cut it up with a pizza cutter too! 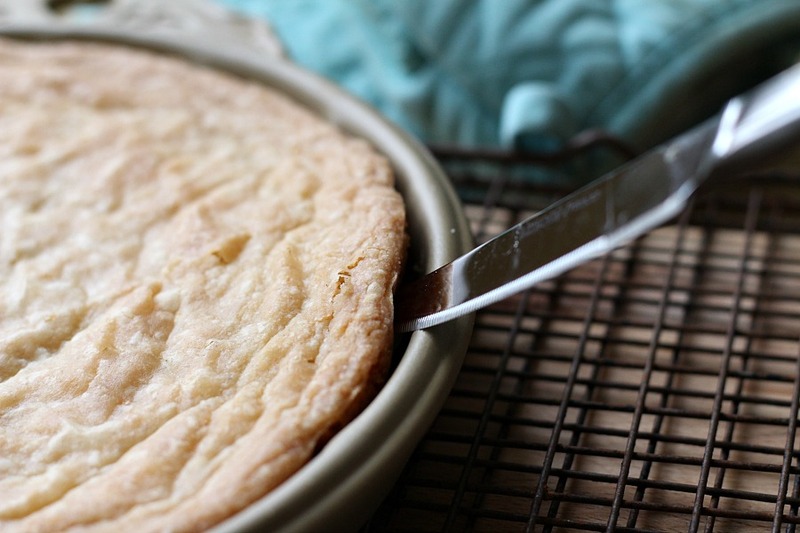 Warm buttery shortbread…YUM! They look very elegant too I have to say! Oh my goodness!Yum! and so pretty as well. I hope you don't mind I'm going to link this post to my blog so that I can have the recipe and remember where it came from. How beautiful! And I love the flavor combo! That was a great find too. That looks so good! I bet the orange gives it a lovely lift! My but you are some baker. Not only that but the pictures are so beautifully composed that you just want to sit down and dig in. It doesn't hurt that they have chocolate on them either…lol I agree with the other comments about you doing a cookbook. I think it would be a hit. These are simply gorgeous, loving the chocolate and design mold. I'm so excited that you used your fabulous find! I remember thinking you really scored when you found this beautiful pan. Now I'm sure you did because your shortbread is really lovely dipped and crunchy. Every time you post a recipe it looks like it comes from a magazine. I seriously think you should create your own cook-book. Seriously!! 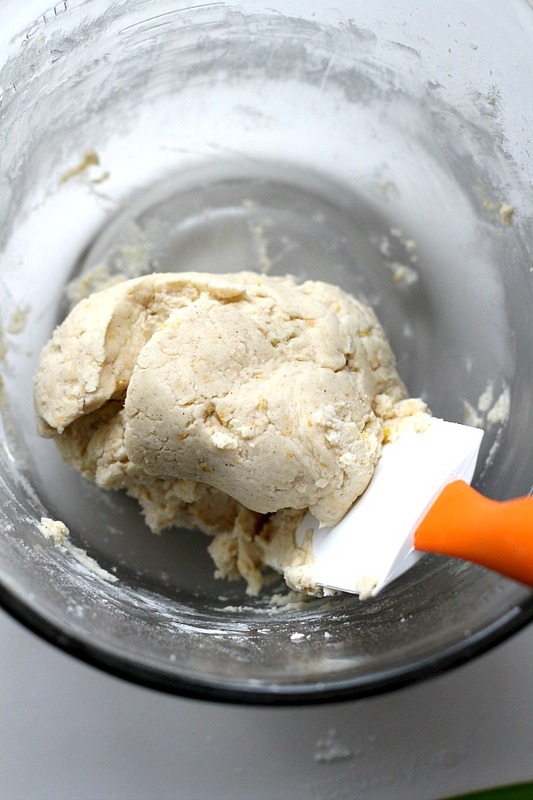 I've always wanted to make shortbread but never have! These look so delicious. 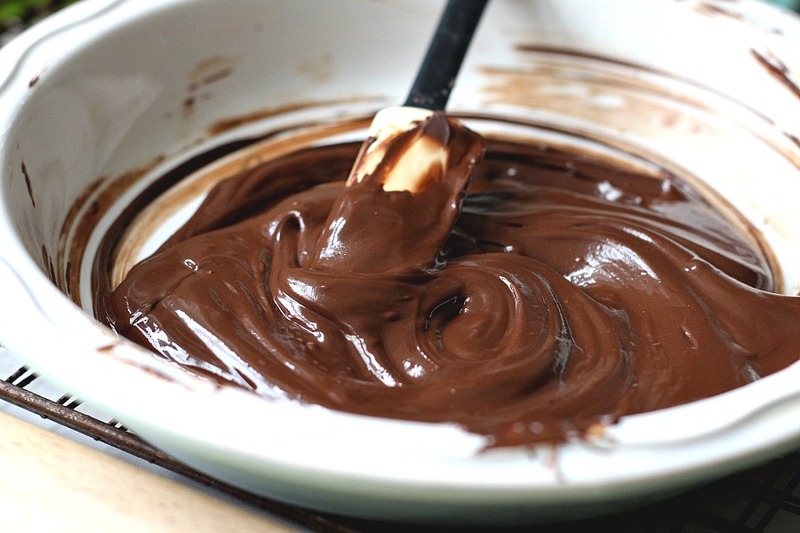 Love the way youve dipped them in chocolate. YUM!